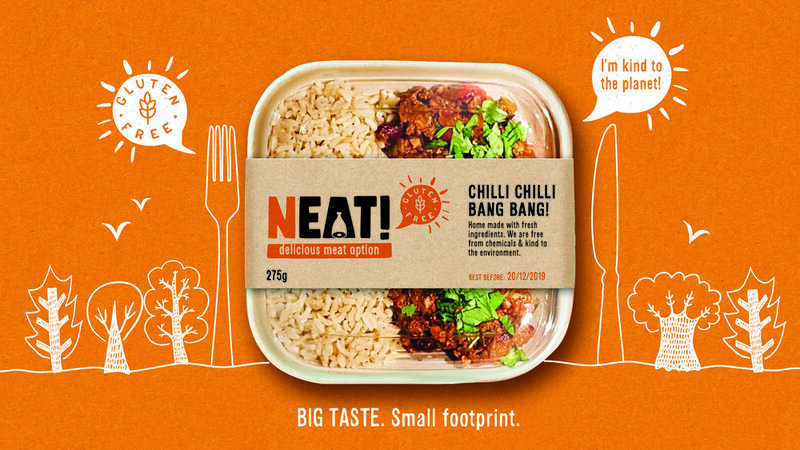 Neat is the brainchild of Matt Parfitt and Jo Wallis who have set out on a personal drive to create a clean, nutritious and gluten free diet that has resulted in their own improved health and wellbeing. 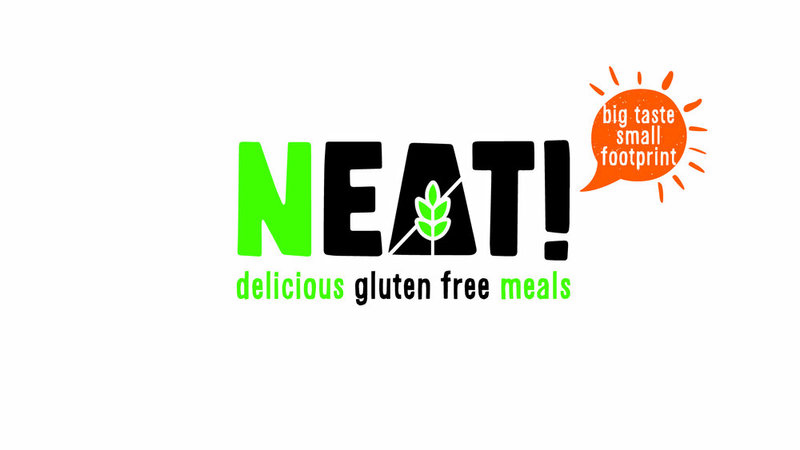 They wanted to take this one step further and share their passion for clean, honest food with the launch of Neat - freshly prepared meals that are gluten free, nutritionally balanced and respectful to the environment. The target consumer is anyone looking for convenient gluten free meals. The time poor looking to save time whilst still being able to achieve a nutritionally balanced diet. 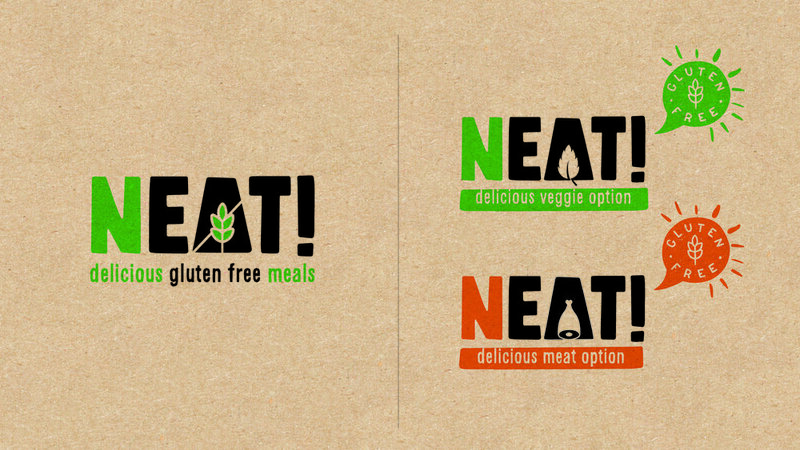 Oh and did we mention their packaging is also eco friendly and appeals to anyone with environmental concerns.